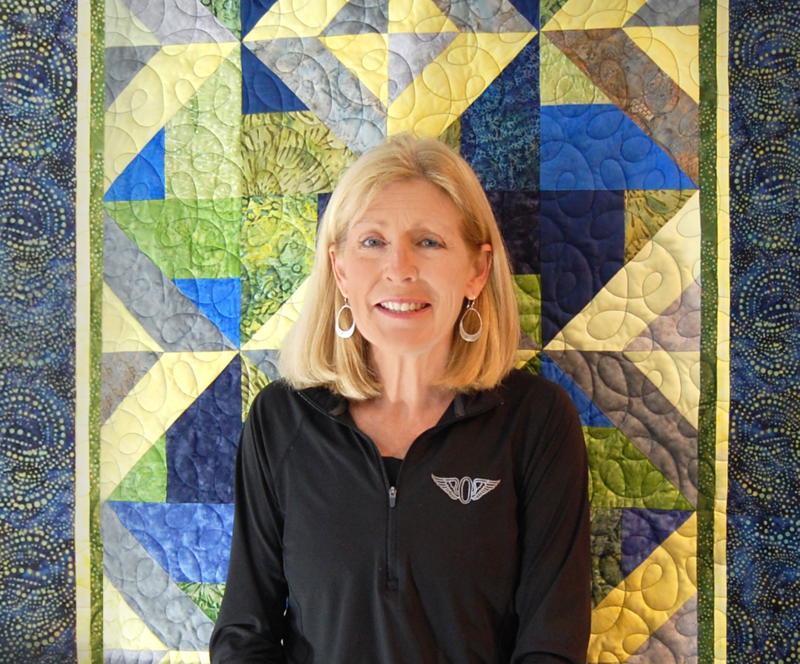 Lisa Berentsen has a real passion for all aspects of quilting, especially teaching beginners to experienced piecers. Her excitement, knowledge and love of quilting is absolutely infectious. Quilters can’t help but be inspired, and have confidence in their skills when they listen to Lisa. Lisa finds the easiest, most productive and interesting ways to make quilt patterns and processes understandable and executable. From all of this emerged the creation of Quilter’s Thread. Lisa began making and designing quilts in the 1980’s. She became a published designer and instructor in the 1990’s, though she continued her “real job” in business-to-business marketing and technology through those years. Quilter’s Thread quilting community, which she founded in 2013 is the natural culmination of this work experience and her passion for quilt-making and teaching. 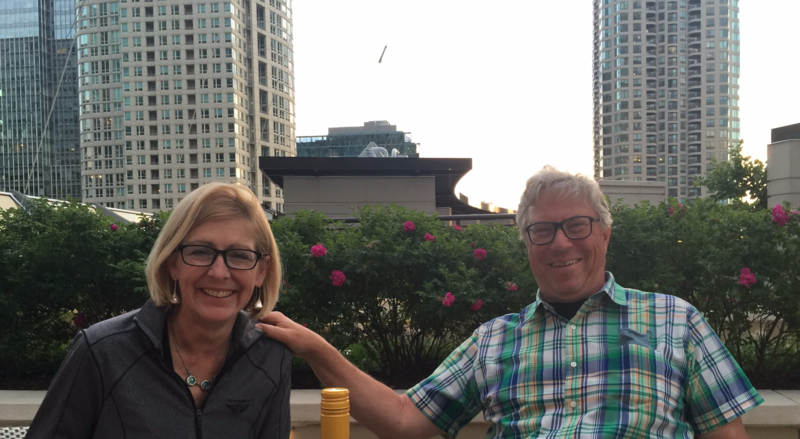 Lisa has led workshops, committees and retreats for many guilds, colleges and organizations over the years. She has a broad spectrum of quilting skills from concept to completion – constantly learning through making, and sharing through teaching. Lisa is available to travel domestically, as well as internationally, to speak and teach at quilt guilds, quilt shops and shows. In addition to her live engagements, Lisa is currently focusing on studio work and two books. Lisa shares a creative and chaotic life based in Wisconsin with her husband, children and grandchildren.